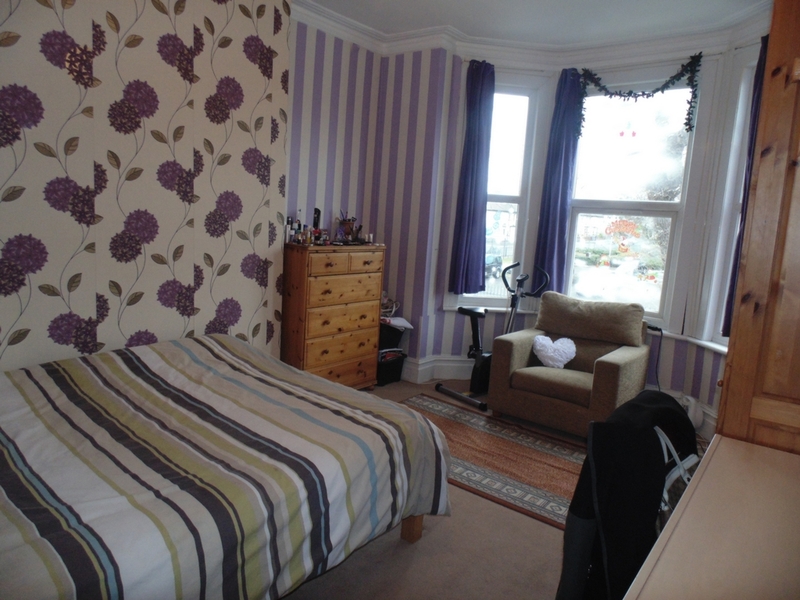 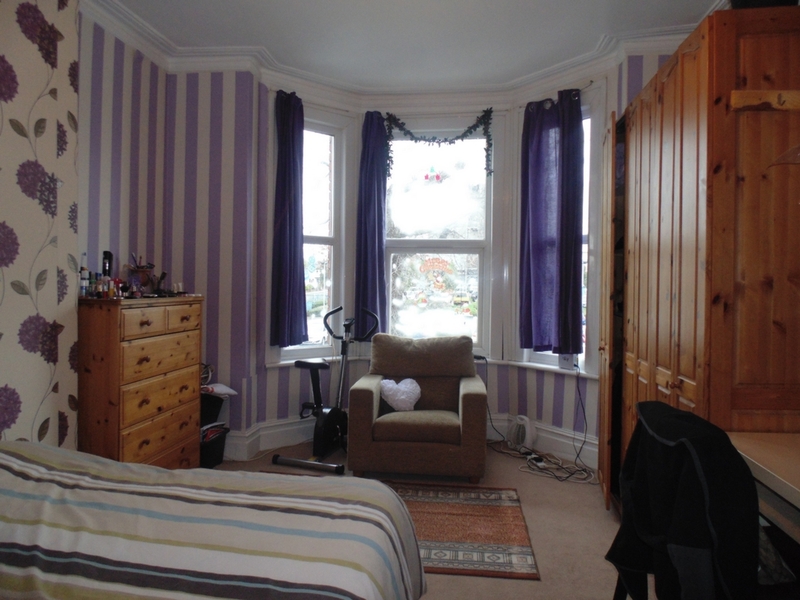 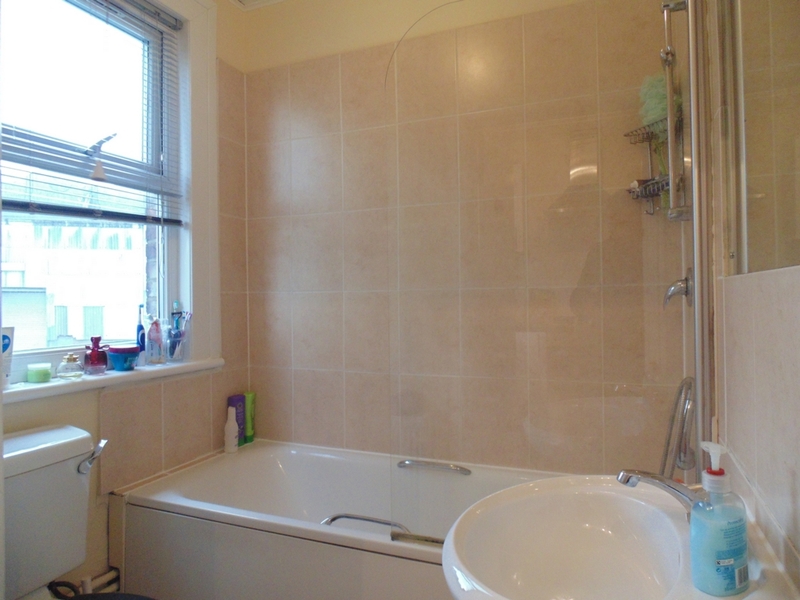 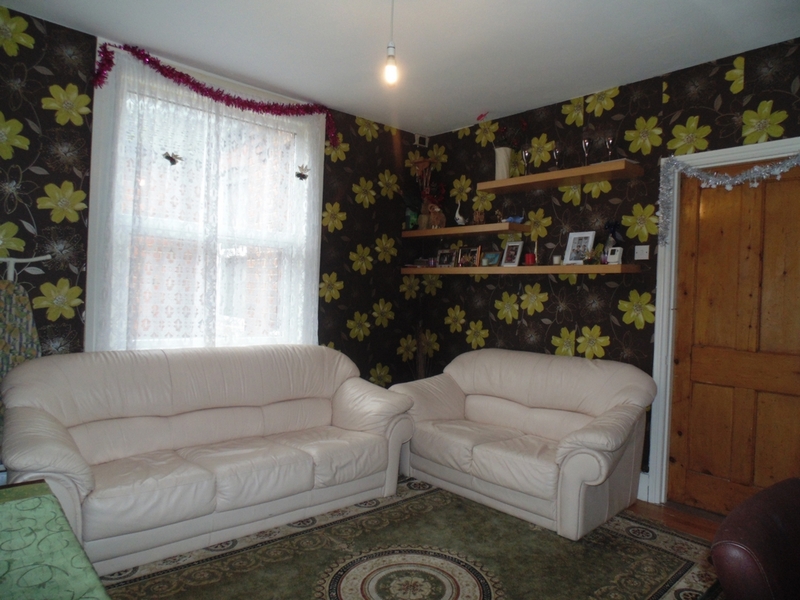 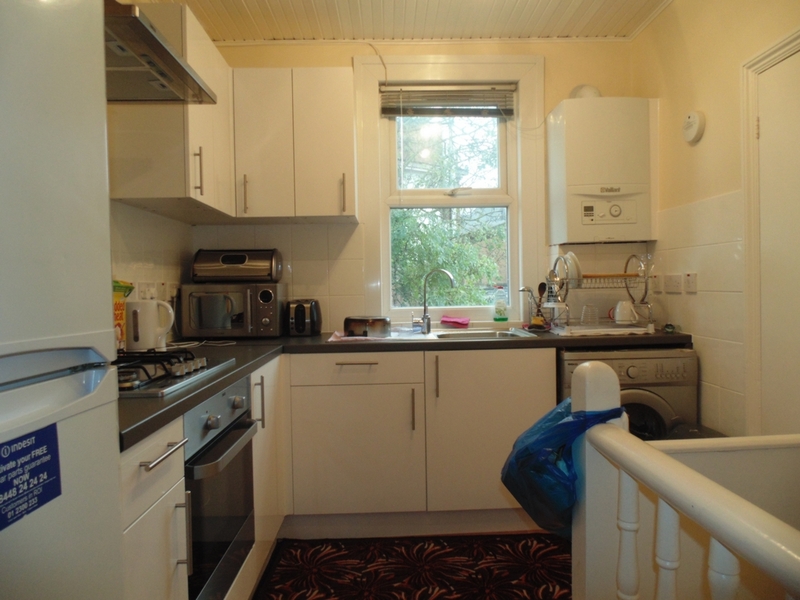 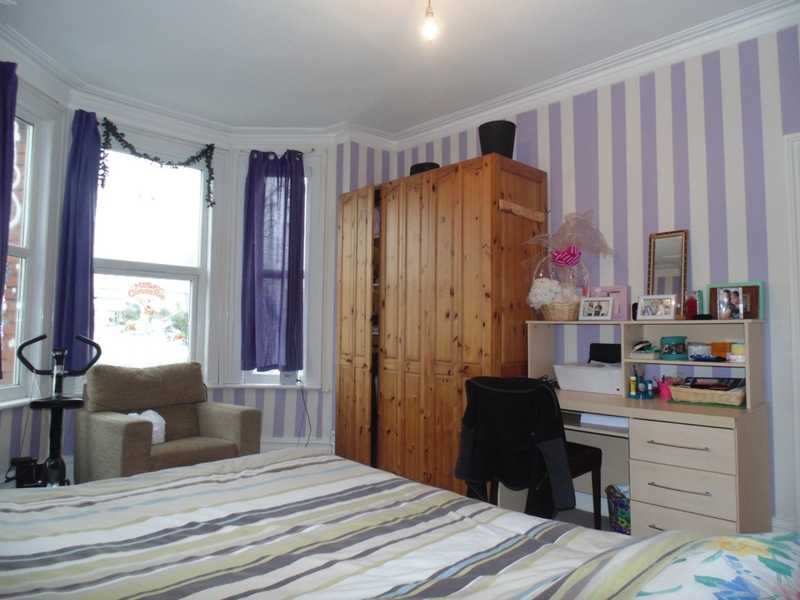 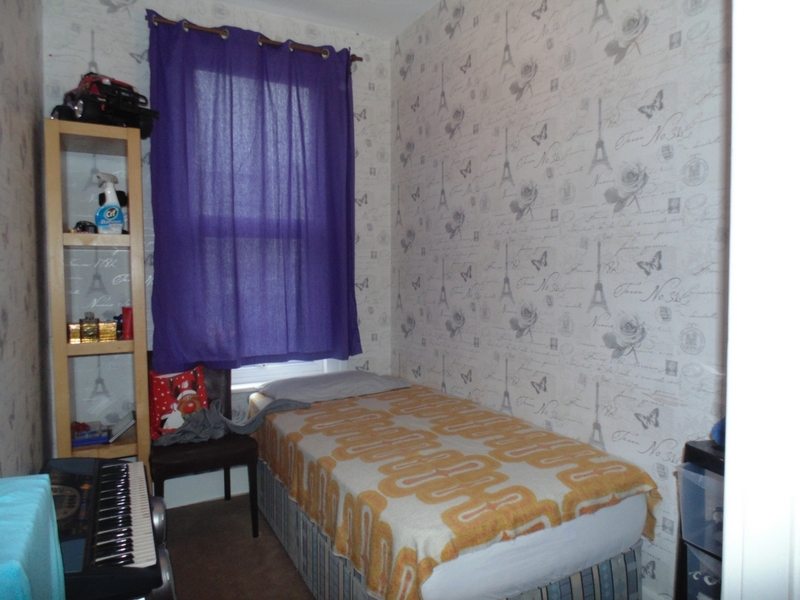 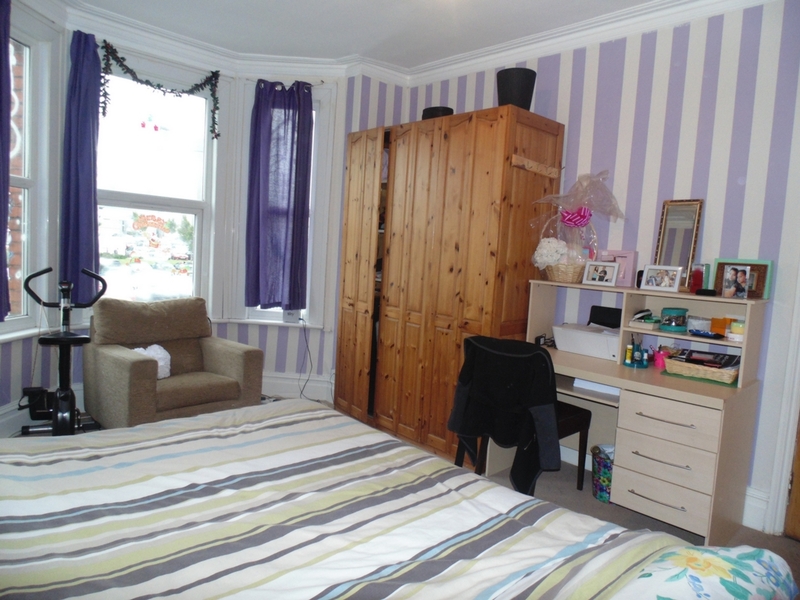 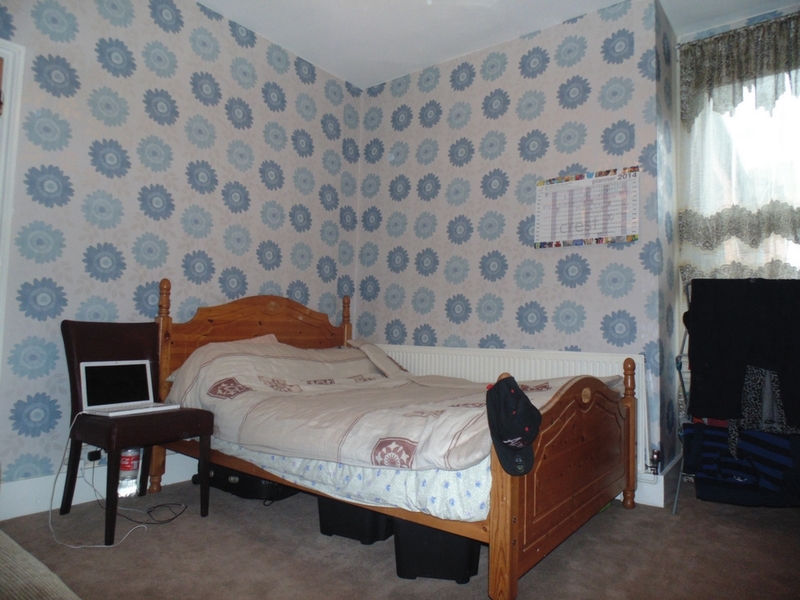 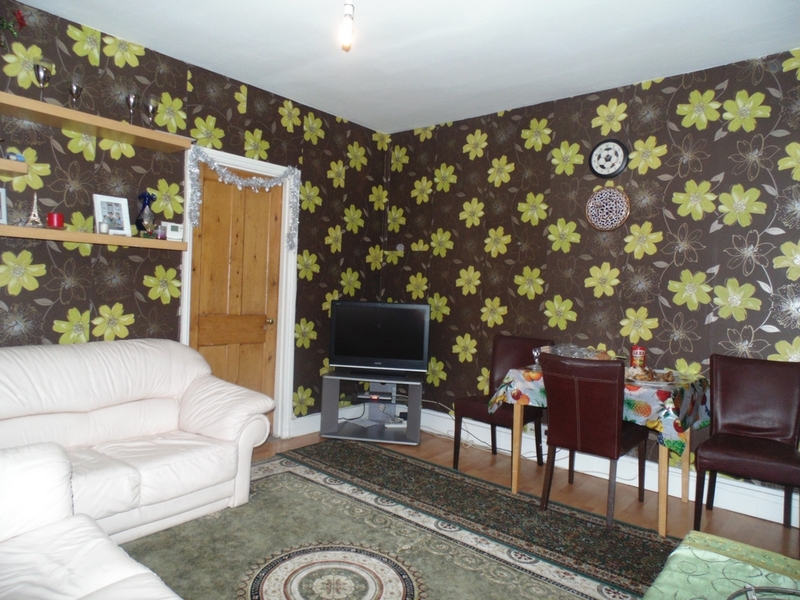 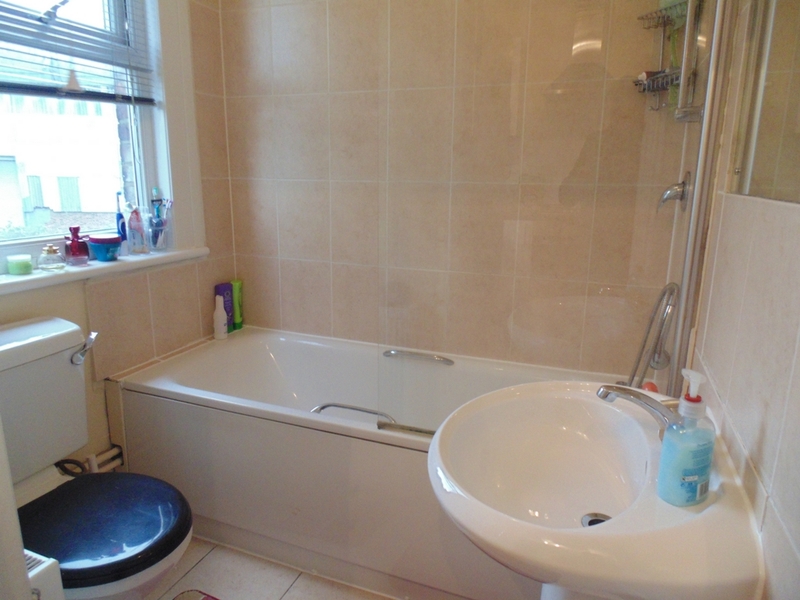 Charming three bedroom flat for sale on Denzil Road, located in Dollis Hill. 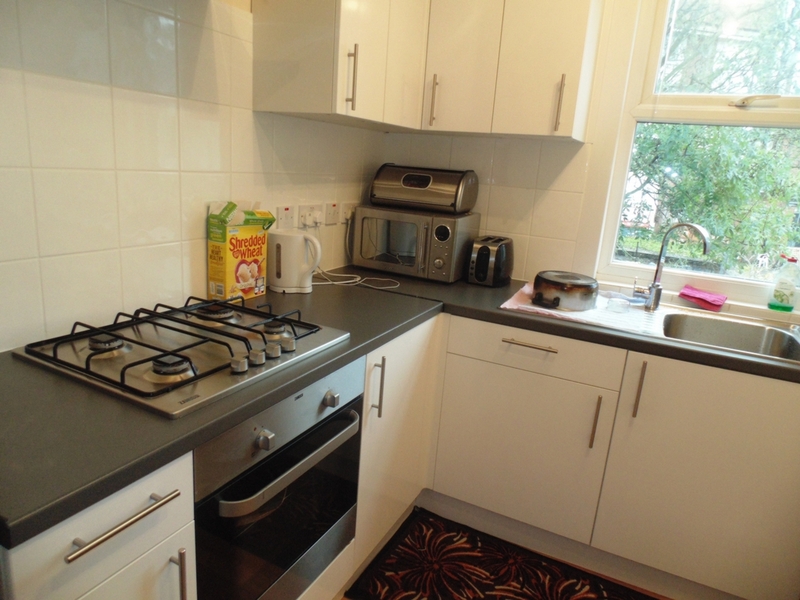 Located a quiet residential road, the flat is only a stone's throw away from local shops, bars/cafes, restaurants and numerous transport facilities. 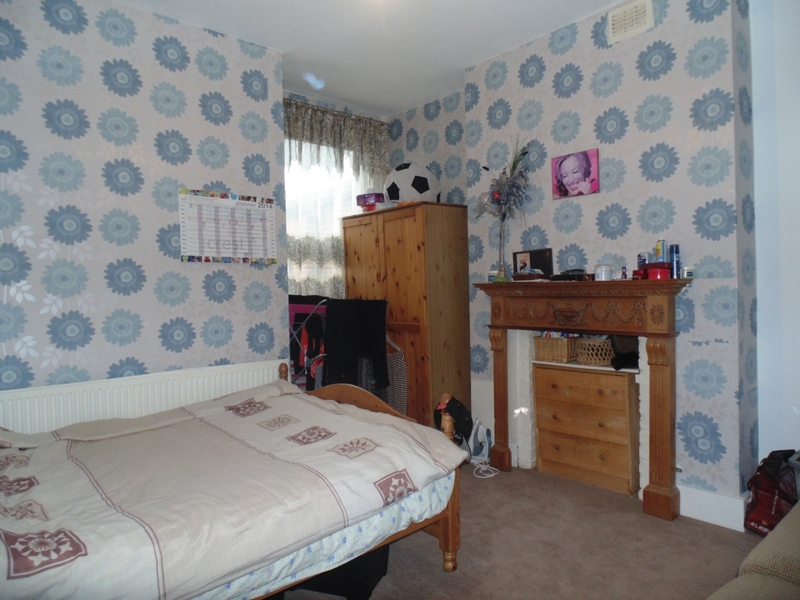 Property comes with a share of freehold and has scope to expand the property through a loft conversion subject to planning permission.